Submotion Orchestra is a 7 piece band from the United Kingdom. 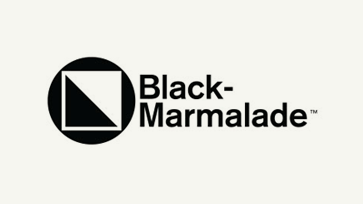 For those that don’t know, they play a fusion of bass heavy Electronica, Jazz and Soul music and a whole lot more. And they play it quite well. They’ve received worldwide recognition and have played festivals around the world. Following their previous two albums, Finest Hour and Fragments, Submotion Orchestra return with “Alium“, which will be released on Counter Records on November 3rd. The album was written over two years in the remote Welsh countryside and miss Ruby Wood’s vocals sound nothing short from angelic. On the song “2L84U” she simply sounds amazing and more good news. It’s a free download! Pre-orders are available (2xLP vinyl, CD & MP3) via Ninja Tune for you early birds. Photay aka Evan Shornstein is a producer hailing from Woodstock, NY. His artist name is a nickname he picked up while studying music in West Africa. The local African kids would point at him and his American friends and started yelling “PHOTAY, PHOTAY, PHOTAY!”. At first he had no clue what the word meant, but he later found out that it means white person in the native dialect of Guinea. During his six month stay in Guinea, Evan not only picked up his artist name. He also learned how to play Djembe (hand drum) and Balafon (marimba-esq instrument). Now there’s two singles online, “Reconstruct” featuring Seafloor and “No Sass” (available for free download). 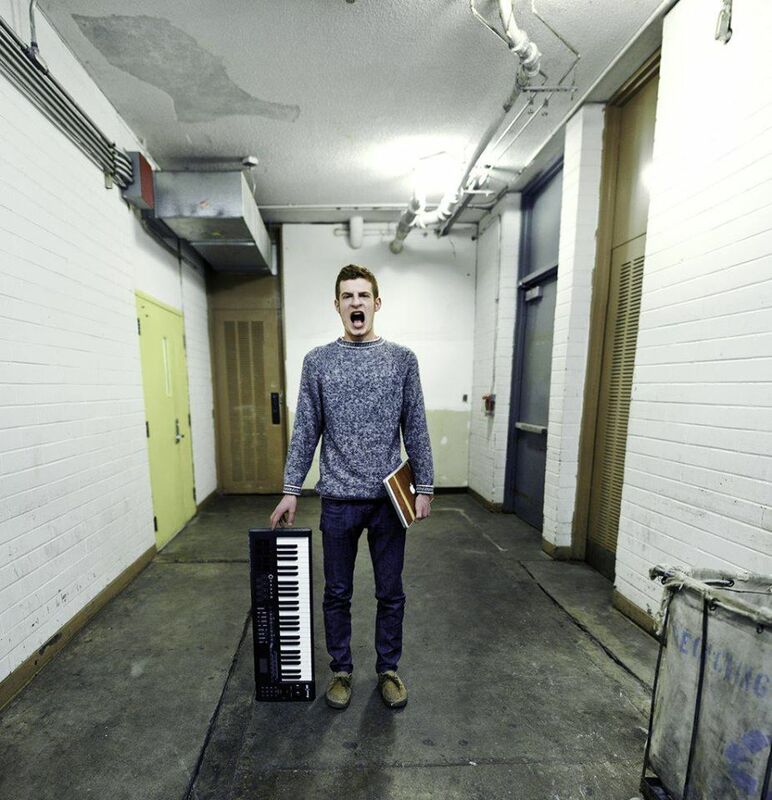 These will give you a good impression of the music Evan makes, but make sure you visit his Soundcloud page for more music. His upcoming self-titled album will be out August 26th on Astro Nautico. 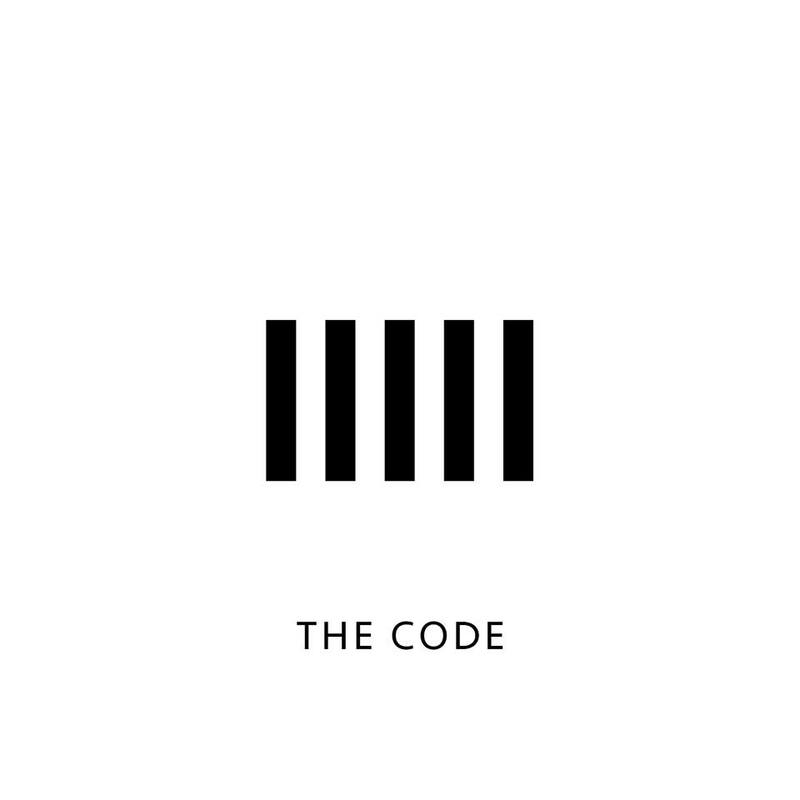 UK producer duo The Code from the UK have been coming up through the ranks. 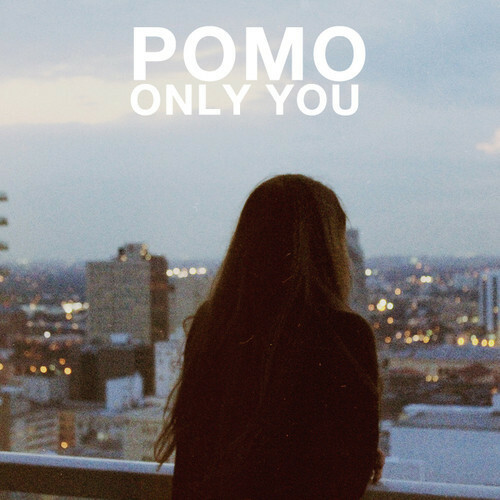 They draw inspiration from Fleetwood Mac to James Blake and everything in between. 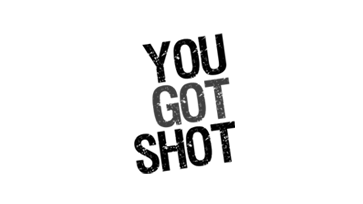 When it comes to the creations of The Code, there are no restrictions. The future of R&B kinda looks like this I guess. Their deep infectious track called “9.46” is uplifting and makes you want to get down low and dirty. Another track “Natural” taken from their debut EP “1/11“, was premiered on i-D a few days ago. The elusive pair will release their debut mid August so stay tuned! 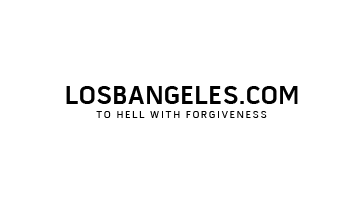 Hobo Truffles is a worldwide producer collective and netlabel founded by Robot Orchestra and Shuffle Jack. 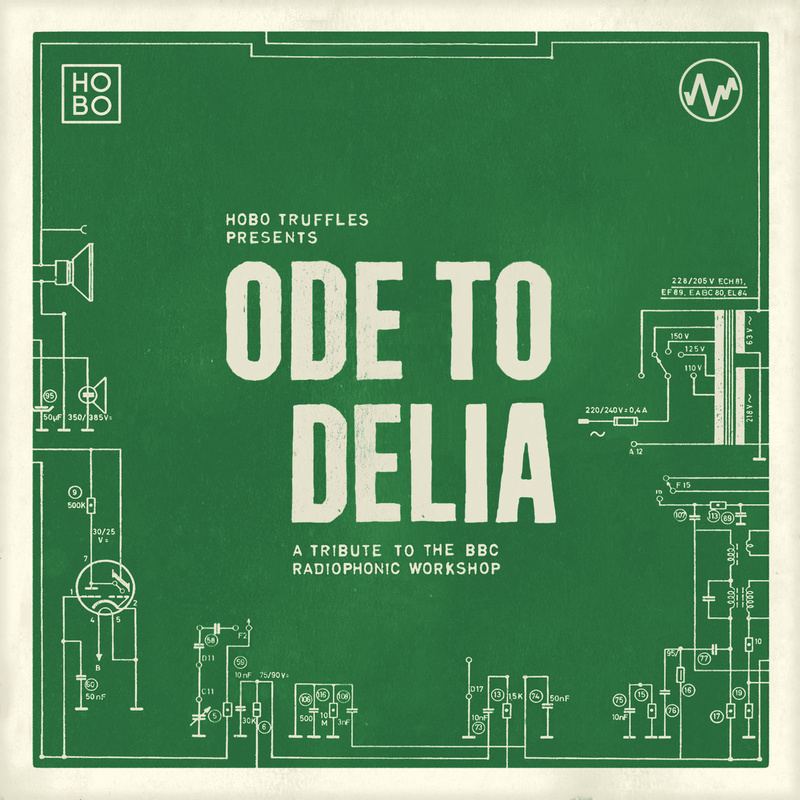 With their latest “Ode To Delia” compilation they pay tribute to Delia Derbyshire and the BBC Radiophonic Workshop. In addition to the sampling aspect, they incorporated the Radiophonic Workshop’s overall approach towards creating and manipulating sounds. In the late 1950’s the members Radiophonic workshop crafted beautiful futuristic sounds with the use of tape-recorders, by cutting up individual notes and manipulating the sounds in various ways. Laying the foundation for rudimentary sampling techniques with very limited equipment. Melodiesinfonie from Zurich drops the winning track “Galactic Wellness“, but please be sure to check out the rest of the free downloadable compilation as well! Ain’t nothing wrong with a batch of laid back beats to max out to. 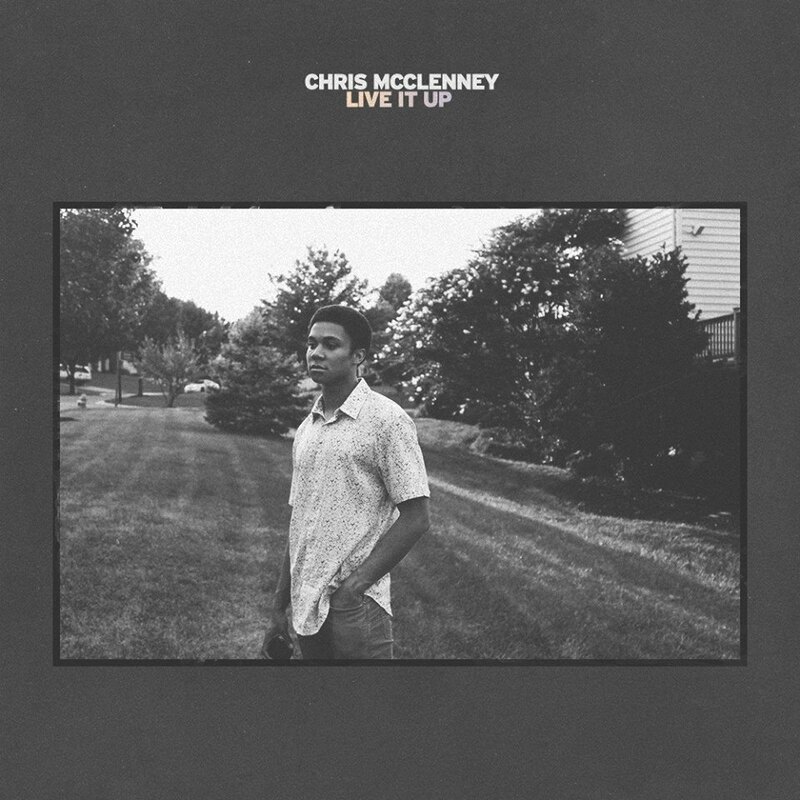 Chris McClenney from Maryland has been releasing some top notch tunes lately. 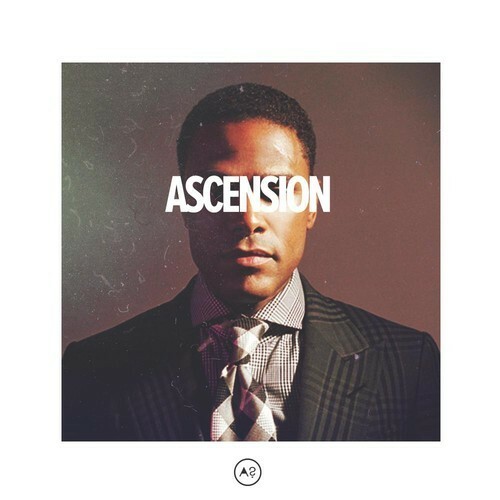 From soulful jazz music as MisterMack to electronic heavyhitters under the alias Fractions and now under his real name he releases some straight up soul. Peep the demo version of “Live It Up” where Chris displays just how multi-talented he really is. On this homage to the soul & neo soul legends he gets down and dirty on the vocals. Letting us all know not to worry about those ups and downs. We at Moovmnt are big fans and think young Chris McClenney is destined for greatness! Young buck Jarreau Vandal from Amsterdam has been making some serious WAVE(file)S this year. Together with Vincent Paolo & Blaxton he’s been succesfully throwing Wavefiles parties at Club Up for two years. 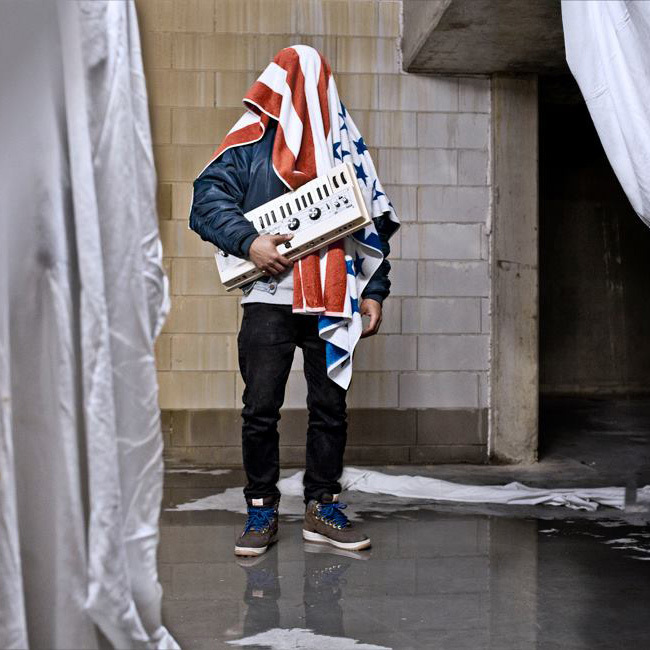 Last December four of his tracks were released on the Soulection White Label 003. Before he blows way out of proportion lets talk a bit about his latest remix of Alina Baraz’s “Paradise” featuring label buddy Esta. Man do the percussion and synths flow fluently like water…très bien. I tip my hat to Ell and join the long list of fans to come. Thanks for the free download available right here. 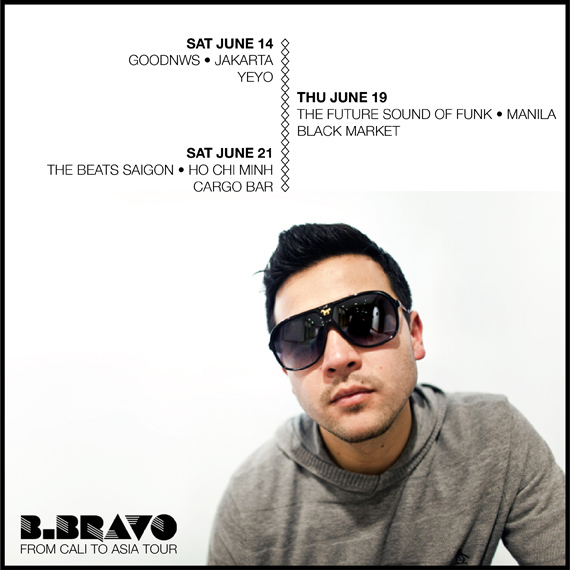 B. Bravo is bringin’ the Funk to South East Asia for the very first time and together with the homies from Goodnws we urge all of you to show some love. To show his appreciation for all his Asian fans and promoters, Adam picked up his talkbox and laid down something super funky for ya’ll! Swoop up this exclusive free download asap and spread the word. Last month I wrote a little something about Sivey (made in Manchester) on Okayfuture, telling the world about a collaboration with Evil Needle (made in France). 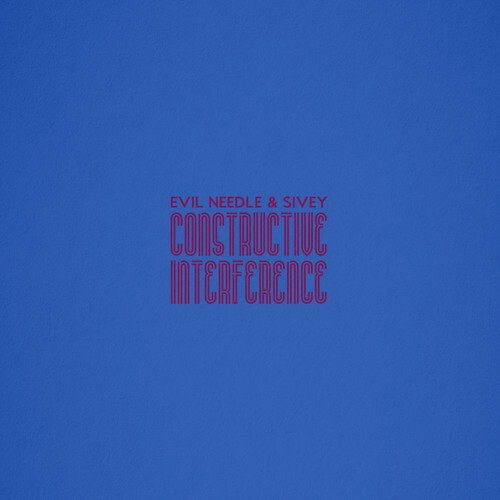 Well the wait is almost over, because in a few weeks they release their official “Constructive Interference” EP on Soulection. Although the two never met in real life, they worked together on this project for three years. Sivey brings that distinctive UK flava to the table, while Evil Needle adds that warm glow to the downtempo parts. Today the duo shares with you the single, “Constructive Interference” which they are giving away as a free download.